Most contractors are experts on things like tools, building, cutting, hammering, measuring, and all the other aspects of their special area of work. But, when it comes to various legal documents, like licensing, certificate of insurance, and insurance policies, they prefer not to think about them. Not because they don’t understand the documents, but typically because they don’t pay attention because they’re busy with their business of building or repairing things. What is a Certificate of Insurance (COI) and Why Should I Care? A COI is a one-page universally accepted document that includes the details of your insurance policy. It is a simple method for offering proof to a third-party who has requested it that you carry commercial insurance. Its purpose is for notification only. There are no rights provided with the certificate. It can become confusing because there are eight different certificates that can describe the type of insurance you carry. For purposes of this article, we will be discussing the certificate that is most used, which is the Certificate of Liability Insurance (Acord 25). This form summarizes all the information in your insurance policies for the third-party requiring it. It gives a snapshot of your policy, not the details of it. THIS CERTIFICATION IS ISSUED AS A MATTER OF INFORMATION ONLY AND CONFERS NO RIGHTS UPON THE CERTIFICATE HOLDER. THIS CERTIFICATE DOES NOT AMEND, EXTEND OR ALTER THE COVERAGE AFFORDED BY THE POLICIES BELOW. The Certificate of Insurance on the reverse side of this form does not constitute a contract between the issuing insurer(s), authorized representative or producer, and the certificate holder, nor does it affirmatively or negatively amend, extend or alter the coverage afforded by the policies listed thereon. Item number 2 is found on the back or second page of the COI but is rarely sent along with the first page. So then, when you look closely, the certificate summarizes the coverage you have but does not confer any RIGHTS to the certificate holder, only the policy can do that. 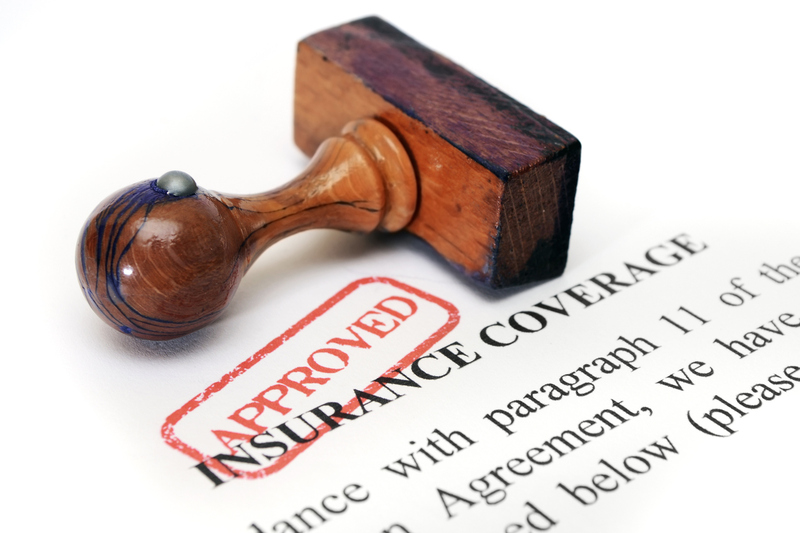 What is an Insurance Policy and Why Should I Care? Your insurance policy is the actual contract between you (or your business) and the insurance company. In simple terms, it is a promise between you and the insurer. The contract states that in exchange for the required premium, the insurer will pay for any covered claim up to the limit stated in the policy. Certainly, there is more to it than a promise to pay. Your policy provides all the terms and conditions that are related to their promise. In fact, most policies have a page or two of definitions for the unusual terms in the policy because the policy is written in legal terms that only insurance people understand.